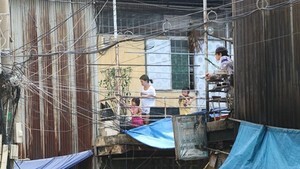 A family of five was found dead yesterday morning in Binh Tan District of HCM City. The victims were identified as two parents and their three children – the oldest a 13-year-old male and the youngest being a six-year-old girl. The late head of the household, Mai Xuan Chinh, 46, was a metalworker from the central province of Thanh Hoa. 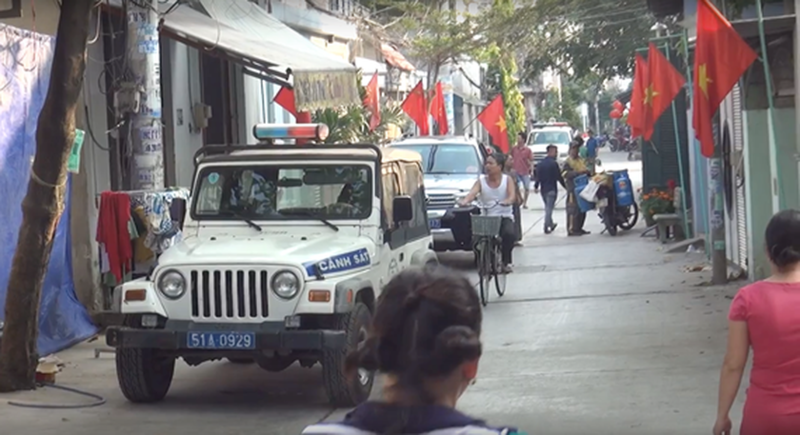 The body of Mai Thị Hong, 37, Chinh’s wife, was found lying at their house’s door at the time of discovery. The other victims’ bodies were found at different locations in the house. Nguyễn Sĩ Quang, HCM City police’s chief of staff, said even though the case took place during Tết (Lunar New Year), all available resources have been deployed to investigate the scene and find the killer. Previously, on the morning of February 15, a young male shipper came to deliver food, however, nobody answered the door. Seeing that the door was unlocked, he pushed it open only to see a female body lying lifeless on the floor, Vietnam News Agency reported. The family reportedly hosted a year-end party on the afternoon of February 13 with a lot of guests. After the party ended, no neighbours had made contact with the family until the bodies were discovered.